I can never forgive Garth Stein for making me cry the most I have ever cried with a book, while reading "The Art of Racing in the Rain." If you have not read it, and you are a dog owner, beware. That's all I'm saying. Fortunately, I forgave him just slightly so that I could enjoy reading another of his books that was, thankfully, not a tearjerker. 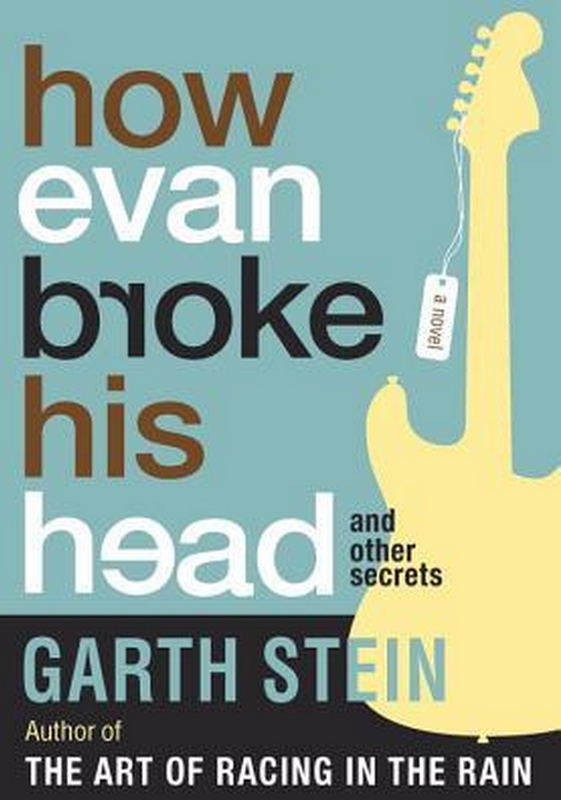 The book starts at a funeral, with Evan hiding and watching from afar. It was the funeral for his high school girlfriend. Unbeknownst to Evan, the reason for the irrational breakup of the young sweethearts was because his girlfriend was pregnant. And the young boy standing next to her family at the funeral was her son....their son she had kept a secret. The book follows the journey of a new father and the struggles he has with the news and with being a father to a 14 year old boy who just lost the only parent he ever knew, of trying to make something of his stalled life to be a better person for this boy, of trying to protect his son from an abusive situation. Great storytelling with very believable relationships, emotions, reactions, etc. How far would you go to get your dream job? 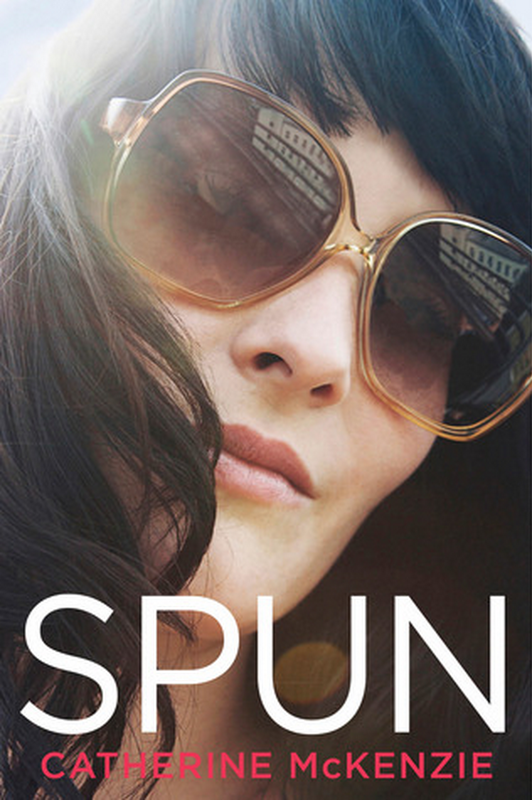 In our popular society with the obsession over celebrity, in exchange for a position she's been dreaming of all her life, Katie agrees to check herself into rehab to get the inside scoop of another rehab resident - an uber-popular actress not unlike a Lindsey Lohan. But what happens when you start to actually like the person you are assigned to publicly expose? This is definitely a simple weekend read on a nice rainy day. 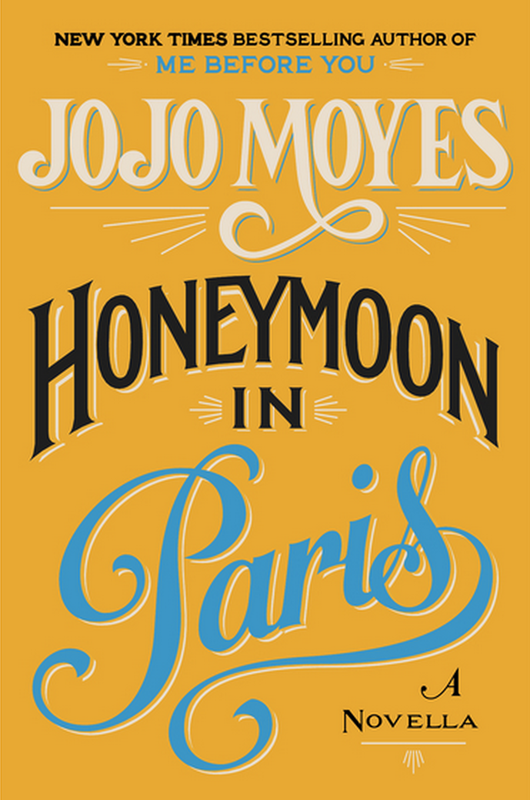 I am a huge fan of Jojo Moyes books; however, while enjoyable, I was a little underwhelmed by the plot on this one. Of course, when you realize that it's telling the back story to a book you've already read, "The Girl You Left Behind," it becomes a little more intriguing from that perspective. But, ultimately, I kind of wished that the two storylines in this book were shortened and somehow made a prologue to the complete novel (which is fantastic, by the way!). 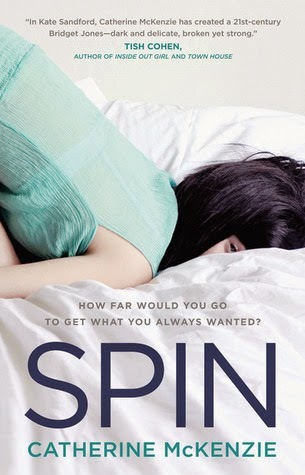 This novella is a follow-up to "Spin" that I mentioned before. Instead of following Katie, we are now enveloped into the crazy world of a post-rehab movie star Amber Sheppard. While I liked the character in the original book, this story wasn't really strong in this short book, and it kind of felt like Catherine McKenzie realized that about half way through.